Tell Me Now - Intermarkets Inc.
TellMeNow leverages proprietary software and a unique perspective to take trending content viral. This is THE destination for the hottest stories and videos on the Web! 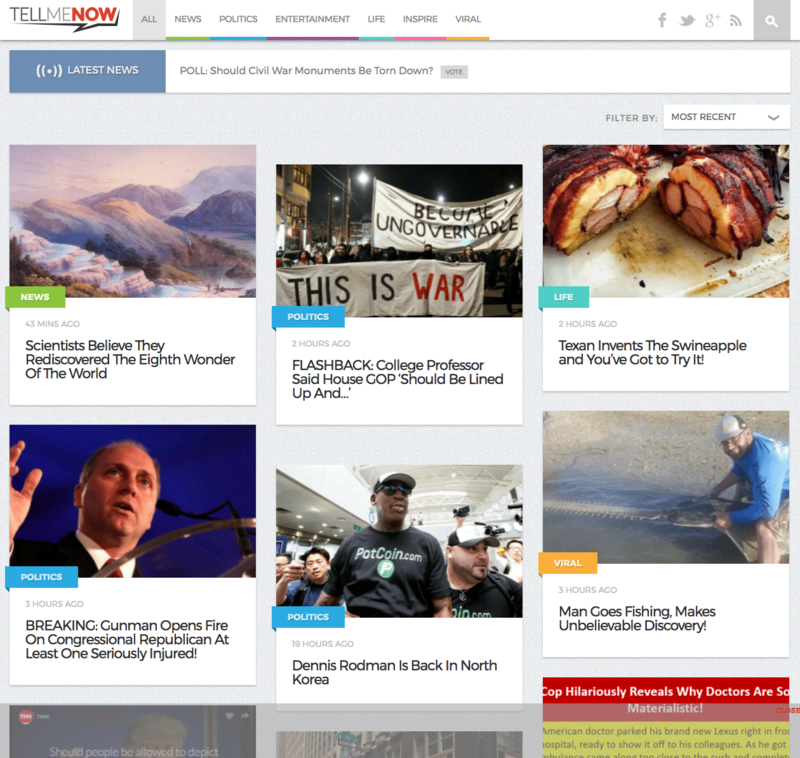 Advertising on TellMeNow gets you front and center with a rapidly growing and voracious young audience. The readership generously consumes bold content and videos that are trending in and around the Web. TellMeNow’s progressive site design is cross-screen friendly and provides ample opportunities for Rising Star units to catch this audience’s eye. All things big and bold resonate with this audience.